BODY BALANCE: STRESS RELIEF! ANTI- ANXIETY PILL! 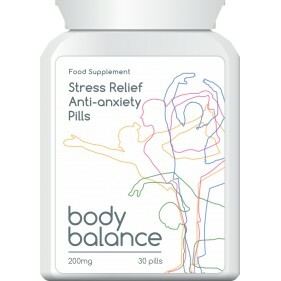 Body Balance Stress Relief Anti-Anxiety Pill’s have been clinically proven to help ease symptoms of stress and anxiety. The fast acting ingredients have been proven to reduce the physical symptoms of stress and anxiety such as; increased heart rate, sweaty palms, muscle tension, sleep disturbance, fatigue and nausea. Body Balance will also reduce the psychological stress symptoms, such as anxious thoughts, irritability, feeling unable to cope, negative feelings and, frustration. Body Balance, Stress Relief, Anti-Anxiety pills will help you to cope with difficult situations and provides support at time of emotional demand such as before a driving test or interview, exam or flight, or when you simply need a little help. • Clinically proven to help ease symptoms of stress and anxiety! • Reduces: increased heart rate, sleep disturbance, fatigue & nausea! • Stops: anxiety, irritability, feeling unable to cope & negative feelings! 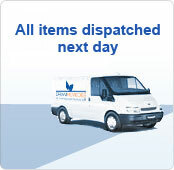 • Provides support at time of emotional demand! Body Balance products are the perfect solution for a fit and healthy body, mind and lifestyle! • Body Balance products contain 100% safe and natural ingredients! • Body Balance products are clinically tested! • Body Balance products formulated using highest quality ingredients!